Hills has maintained its profit after embarking on a period of cost-cutting involving reduction of labour and contractor costs. The distributor continued its black trajectory from the end of the 2018 financial year with a net profit after tax of $242,000 for the half year ending 31 December. Although profit was 40 per cent lower than the financial year's $400,000 closing amount, it marked a reversal of the $748,000 loss for same corresponding period last year. In the first half year of 2019, the Sydney-based distributor's revenue declined by three per cent to $132.2 million. However, operating costs were reduced by $3.1 million. The majority of the cost-savings came from reduced labour costs. Hills told shareholders it had reduced contractor costs, bonuses and commissions, and salary and wages and was transitioning away from a third-party logistics model, saving it $2.9 million. Property expenses however increased as the distributor exited a number of locations and migrated its warehouse operations from the third-party provider to a new national distribution centre in Seven Hills, New South Wales (NSW). Meanwhile, the company attributed its revenue decline to changes to the audio-visual vendor portfolio and challenges within the small to medium business (SMB) sector of its security and surveillance business. 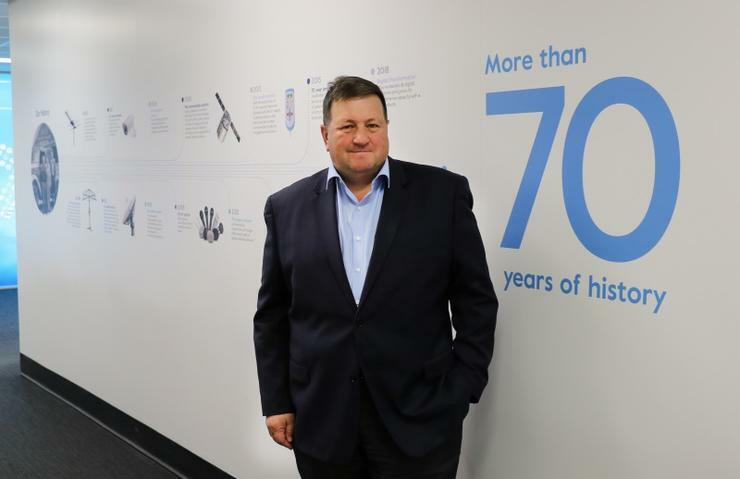 As a bright spot, Hills said its health business revenue grew by 25.7 per cent and it was now eyeing expansion into New Zealand. Looking ahead, the company said its focus on digital transformation, operating expenses and customer service levels, strong customer and vendor management and its health business would lead to improved trading profit by the end of the financial year. “We saw strong performances from our health, Hills connection solutions, enterprise SSIT and IT business areas, which underpinned our improved [first half year] performance,” CEO and MD David Lenz said.